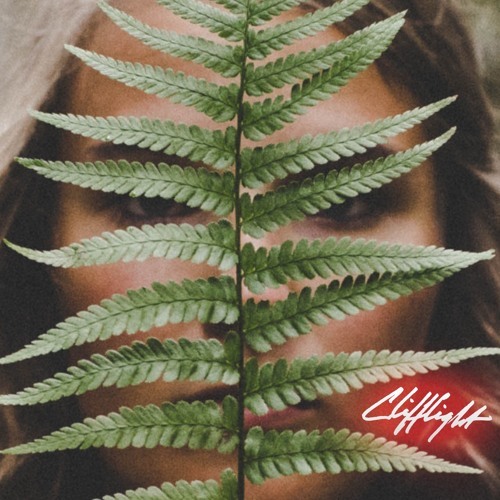 CliffLight is a balance of high production pop, folk and orchestral-electronic music. Beyond shiny melodies and addictive hooks, CliffLight's strong songwriting and uncommon emotional vulnerability set them apart from other popular artists. Known for their high energy live performances which translate the records to the real, CliffLight is bound to make their mark with the forthcoming release of their latest LP, ‘In The Garden’.